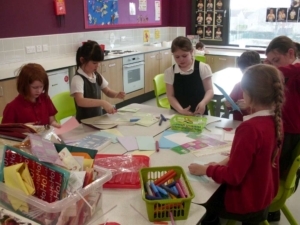 At Beverley St Nicholas Primary School, our Art, craft and design education provides pupils with maximum opportunities to experiment, invent and create their own ideal in the style of artists. Through exploring their ideas and recording their experiences, children can work in the role of artists by exploring, producing, critically evaluating and analysing their creative work. We aim to nurture children’s unique skills and artistic abilities whilst also engaging, inspiring and challenging children by incorporating art and design across the curriculum. Children’s abilities to be creative and take risks are highly encouraged. We promote critical and reflective thinking that support children with the development of their own works of art as well as understanding how art and design both reflect and shape our history, and contribute to the culture, creativity and wealth of our nation. 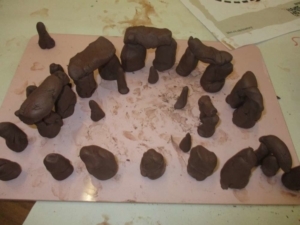 In Key Stage 1, pupils are given the chance to creatively experiment with a range of materials to express their ideas, experiences and imagination in addition to designing and making products. We build upon development of techniques when using colour, pattern, texture, shape and form. Pupils also learn about the work of a range of artists, craft makers and designers, making links between practices and to their own work. 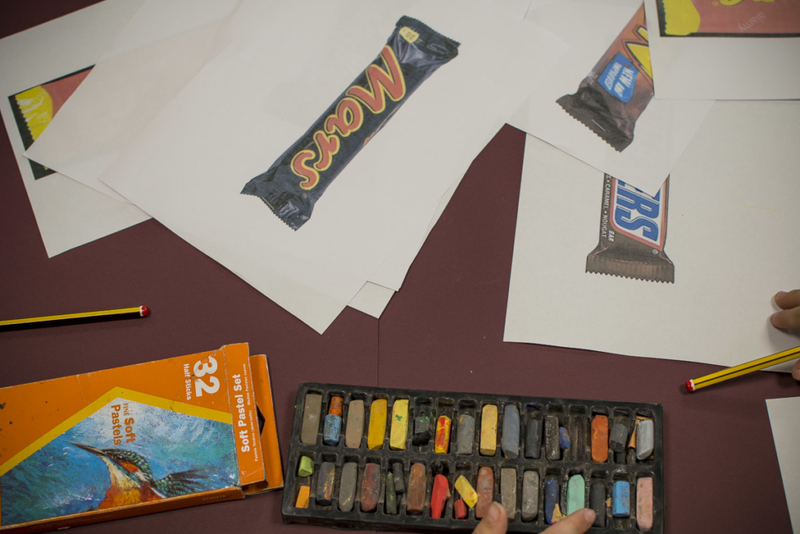 In Key Stage 2, pupils improve their mastery of art and design techniques through further experimentation with an increased range of materials, and analysis in sketch books to build a creative final piece. They also broaden their knowledge about great artists, architects and designers in history in addition to diverse types of art.